Welcome to our S.M.V. page! 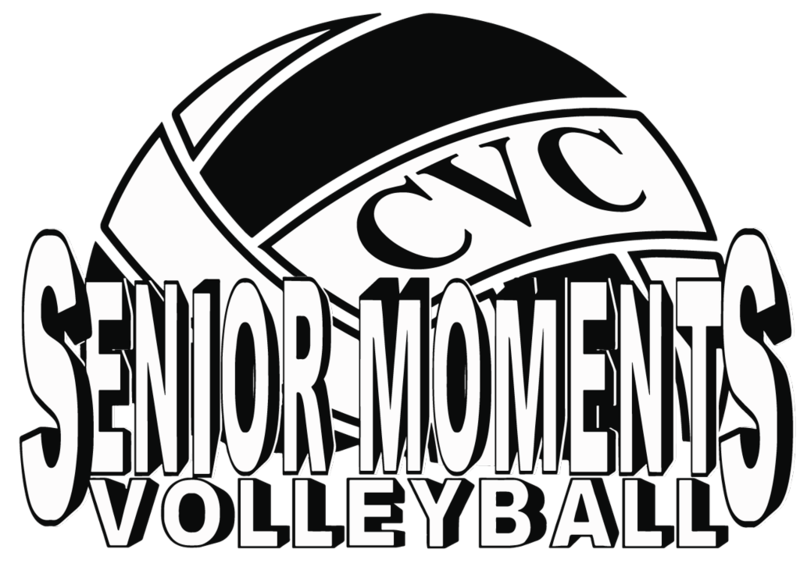 Here we will try to keep you updated on all the new fun things coming your way for Senior Volleyball offered by The Colorado Volleyball Connection & Senior Moments Volleyball! If you want a fun day of FREE Volleyball, FREE food, & FREE fun, you must join us on May 11th for a day of all the above! Click here to R.S.V.P. for this fun FREE Volley-day! Hey S.M.V. players: here are the results from our April 2019 tournament. Thank you to everyone who came to play and made this tournament fun and successful! UNDEFEATED- Way to go ladies! Jono Hiteman, Bruce Emo, Donnie Armstead, Aaron Frison, Michael Xu & ? 1st place - Hit Over it!